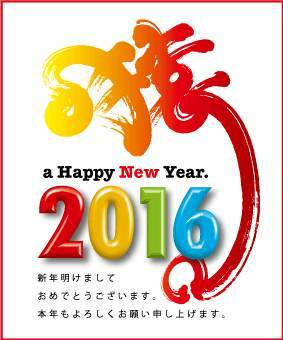 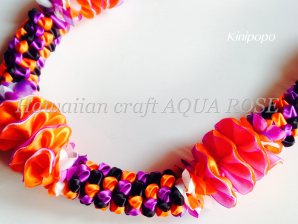 Kinipopo was designed by U'i Carole Mito. 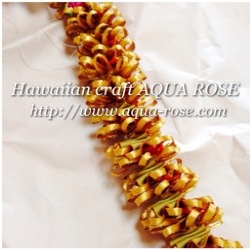 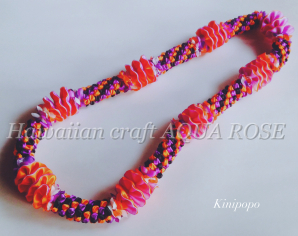 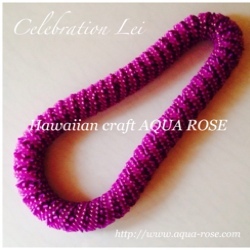 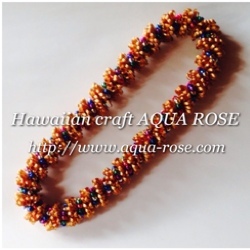 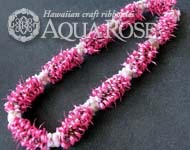 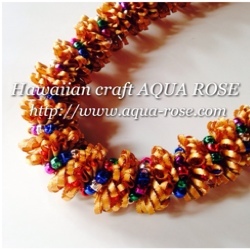 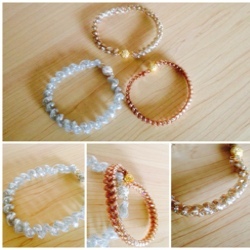 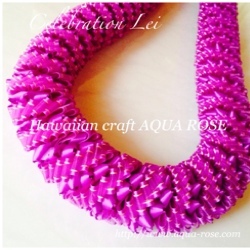 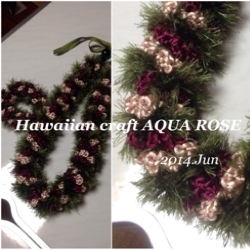 Celebration Lei was designed by U'i Carole Mito. 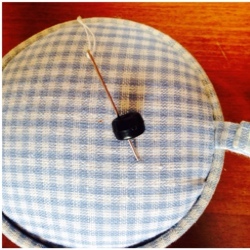 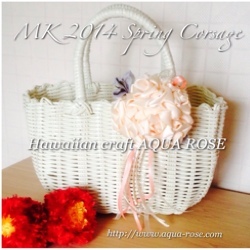 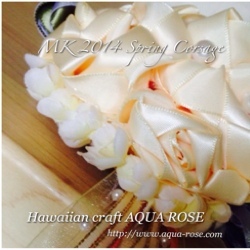 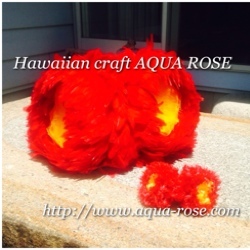 2014 Spring Corsage was designed by Moana Koa. 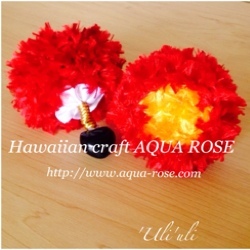 'Uli'uli was designed by Moana Koa. 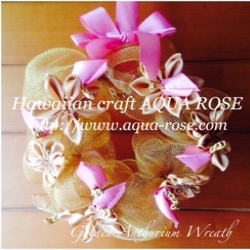 Golden Anthurium Wreath was designed by Moana Koa. 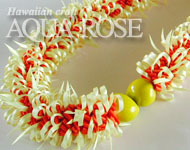 Mele kalikimaka was designed by U'i Carole Mito. 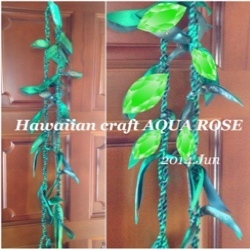 Copyright （c） 2019 ☆ AQUA ROSE ☆ リボンレイのブログ All Rights Reserved.